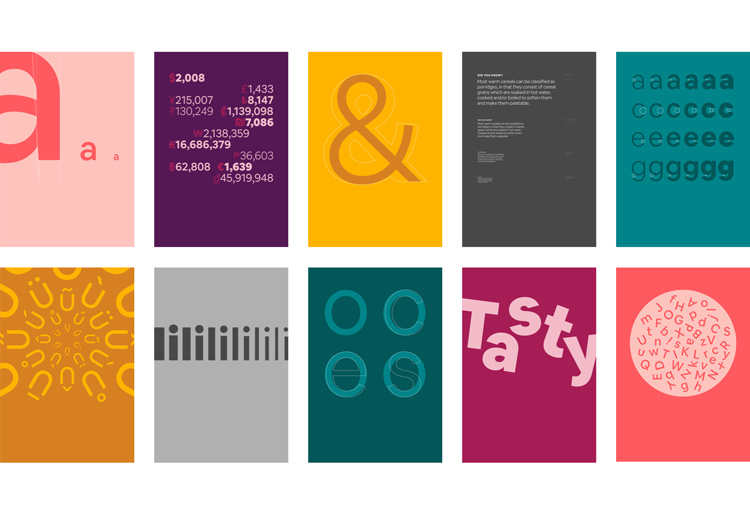 The short-term rental brand has launched Airbnb Cereal, a new typeface set in six weights that looks to increase “readability” across its website and app, and print materials. Airbnb has rolled out a new core typeface, which looks to make the brand more “accessible” to a wider audience by increasing legibility of its digital and print platforms. 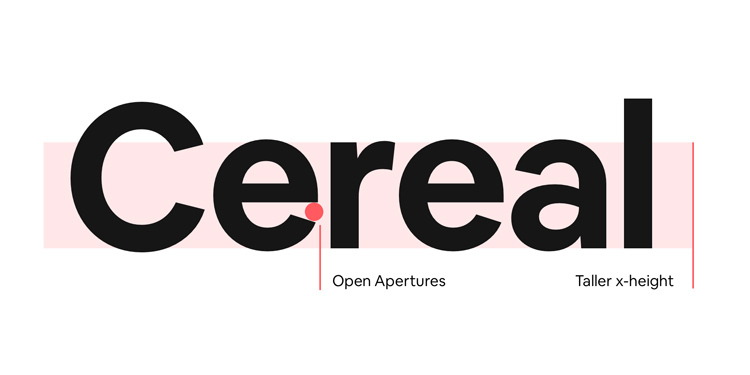 Airbnb Cereal is a sans-serif typeface, available in six different weights – light, book, medium, bold, extra bold and black. It has a taller x-height than the previous Airbnb core typeface – meaning the height of lowercase letters based on the height of the letter “x”, not including ascenders or descenders – and wider apertures – the negative space created within letters. These apertures shrink based on the weight of the type, with a bolder type having smaller gaps within characters. The name of the new typeface comes from a campaign created by the Airbnb co-founders in 2008, which stopped the company from closing, Airbnb says. It involved designing and selling collectible, branded cereal based on Barack Obama and John McCain in the run-up to the US presidential election. “Cereal saved the company and inspired a core value to think about solving problems in unexpected ways – it was a natural choice when naming our own [typeface],” says Airbnb. 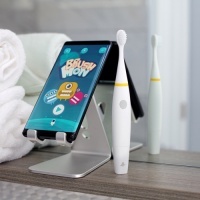 Airbnb Cereal will be used across online platforms such as the website and smartphone app, alongside print applications such as advertising posters. 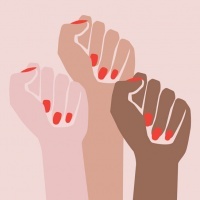 The company says the new typeface aims to increase legibility and “readability” of Airbnb platforms, as Cereal has been designed to “scale” between print and online, and says this will make the brand “accessible” to more people, to fit its ethos of “Airbnb for everyone”. 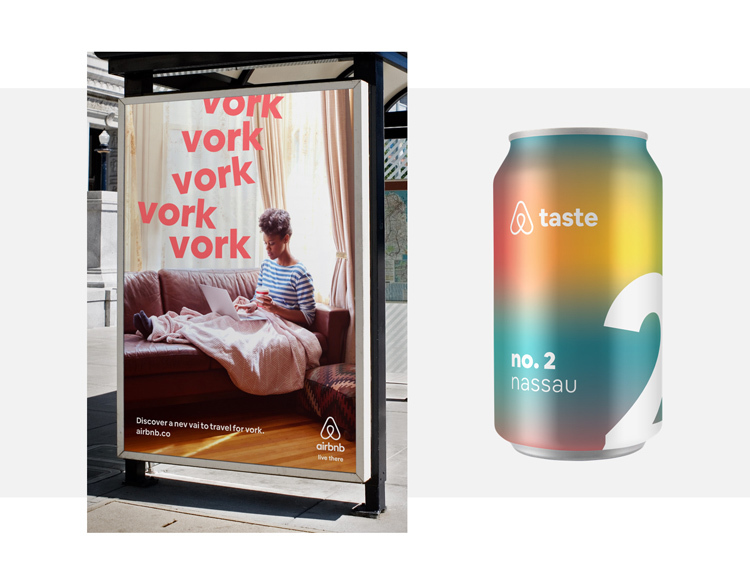 The introduction of Airbnb Cereal follows a trend for brands – both traditional and digital-first start-ups – to adopt bespoke typefaces, and place a greater emphasis on original typography. YouTube launched its first own-brand typeface YouTube Sans last year, as did Coca-Cola in January this year. 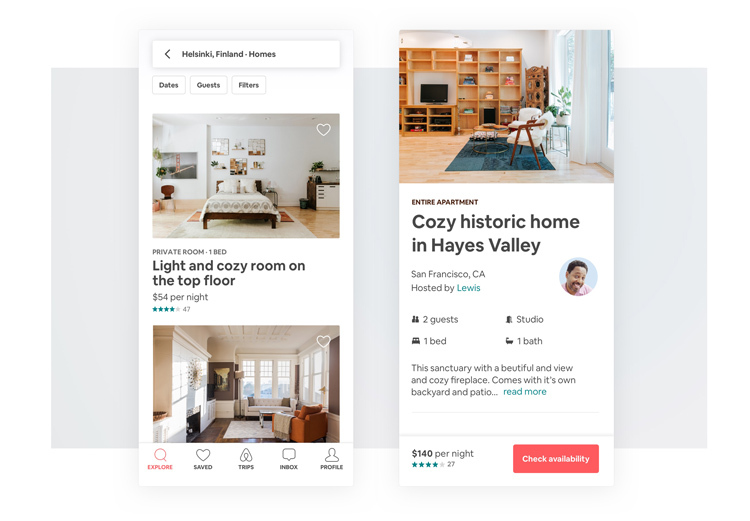 Airbnb Cereal will start rolling out over the next month across smartphone apps, the Airbnb website and sub-sites such as its Newsroom, followed by print materials.